We wrote a book about food. It’s more about the taste of food than the politics of food, but the process made us think hard about our values, and we decided to donate a portion of our book sales to food activism. We still believe in the importance of consumer choices, like buying locally, but food policy in this country is so messed up that we need a more direct and systemic approach--especially now, when Congress is preparing to work on the 2012 Farm Bill, which will affect the way we eat as a nation for years to come. We need to put our money where our mouths are, literally. Together with our publisher, McSweeney’s, we’ve worked out an arrangement to benefit Slow Food USA in their campaign to make the next Farm Bill feed our nation, and not just the bank accounts of agribusiness. 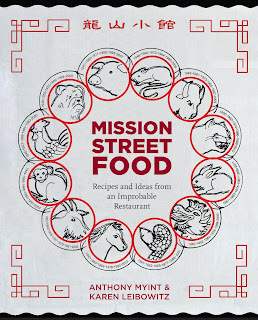 For every pre-sale purchase of our book through the McSweeney’s online store, a $10 donation will go to Slow Food USA. Copies purchased later or from other booksellers will result in a smaller donation. Mission Street Food is a restaurant. But it’s also a charitable organization, a taco truck, a burger stand, and a clubhouse for inventive cooks tucked inside an unassuming Chinese take-out place. In all its various incarnations, it upends traditional restaurant conventions, in search of moral and culinary satisfaction. 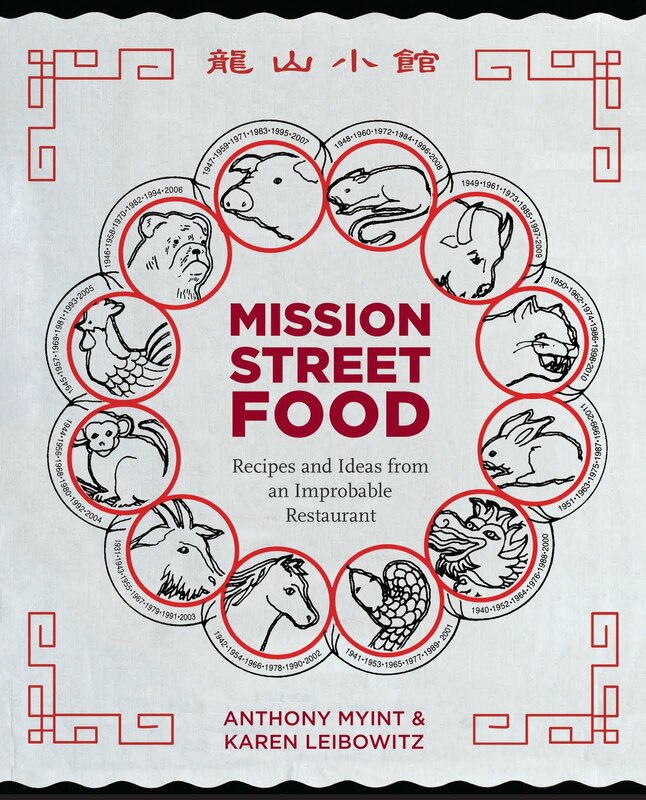 Ultimately, Mission Street Food: Recipes and Ideas from an Improbable Restaurant presents an iconoclastic vision of cooking and eating in twenty-first century America.